The training is suitable for a variety of learners including those who have been out of school for any length of time and people changing careers. 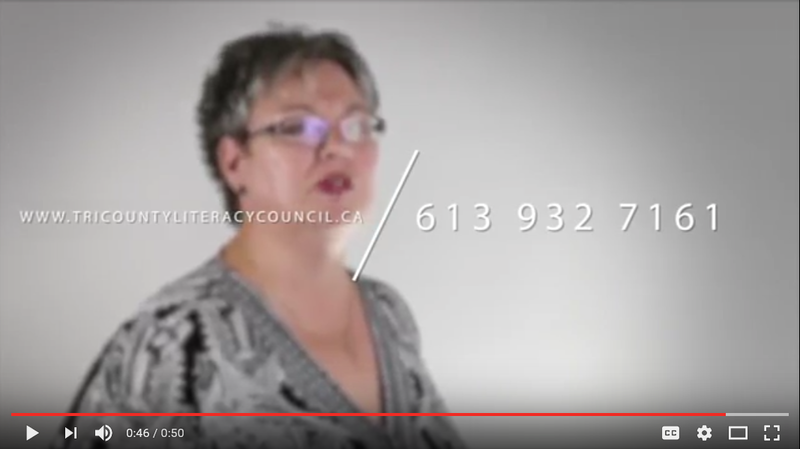 Strengthen your Essential Skills of reading, writing, document use and oral communication. This 5-week course starts July 10, 2017. Class runs Monday to Thursday 1 to 4pm for 5 weeks. Call 613-932-7161 for more information or to register. Space is limited.